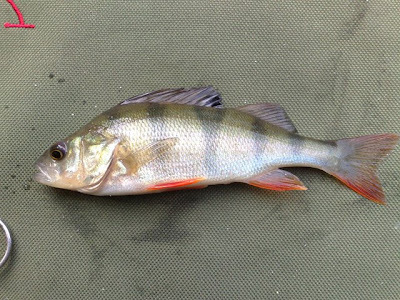 This morning didn't produce any carp but Dan caught this small perch... 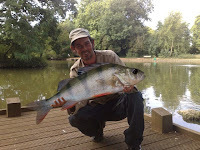 Think I'm going perch fishing next time, see if I can find his big brother! 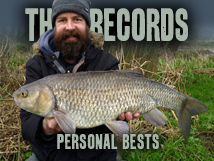 And I forgot to mention I'm now exactly half way to my target of catching 69lb of carp.